This Hudson Valley-based band plays rock, Americana, Afro-Cuban, classical, funk, and ethnic grooves, engaging the listener with a dynamic sound and a collision of musical styles and will feature original music, as well as instrumental arrangements of cover material. Listen now. The covers will draw from multiple genres, including rock (Neil Young’s “Like a Hurricane”), pop (Jimmy Webb’s “Wichita Lineman”), Latin jazz (Dizzy Gillespie’s and Chano Pozo’s “Soul Sauce”), classical (Joaquin Rodrigo’s “Concierto de Aranjuez”), and others. The group’s original compositions also incorporate multiple genres, while presenting a cohesive, unique sensibility. 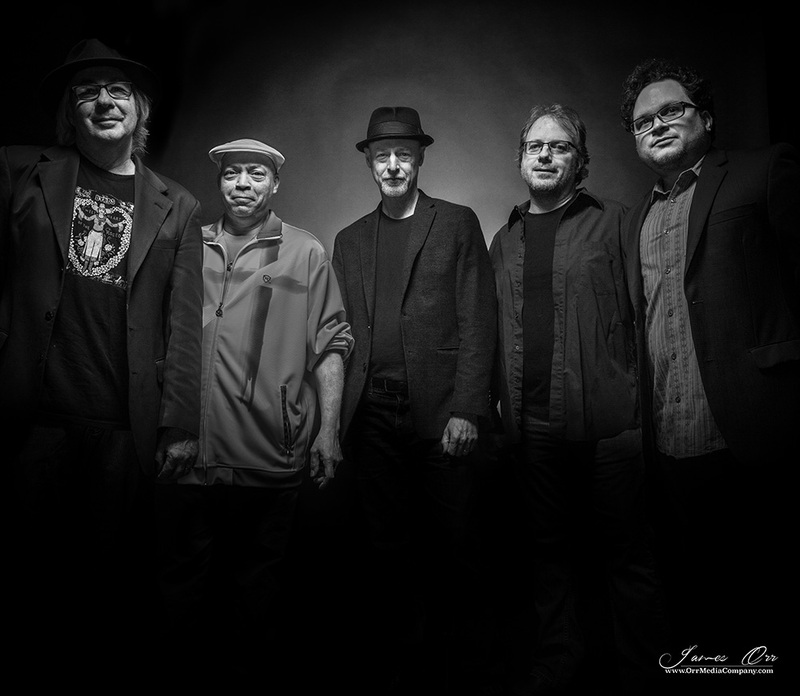 Led by Todd Nelson (Fear of Strangers, Aimee Mann, Lonesome Val, Jules Shear) and built on the foundation of the trio NEQ that includes Todd Nelson, Kyle Esposito, and Manuel Quintana playing guitar, bass, and drums respectively, the five-piece group is expanded with Mike Kelley on keyboards and Carlos Valdez on percussion. “Where others hear differences, we hear similarities and take advantage of the cross currents that have always existed in music,” says Nelson.